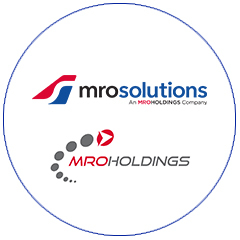 Our philosophy at MRO Holdings is simple: to recruit, train and invest in the best people in the industry to align our services and solutions with the long-term needs of our clients. OUR PURPOSE IS TO PROMOTE AN ENVIRONMENT OF RESPECT, TRUST, AND COLLABORATION. We promote an environment of Respect, Trust and Collaboration as a foundation for our people to succeed. 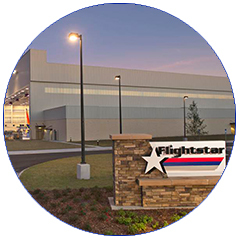 We want to provide our aviation professionals a stable and challenging work environment centered around a culture of Safety, Quality, and Performance. OUR MISSION IS TO CREATE LONG TERM VALUE. 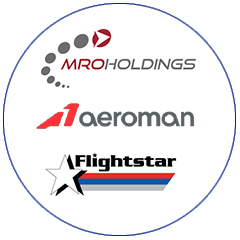 The MRO Holdings Leadership Team is responsible for promoting an environment of Respect, Trust, and Collaboration as a foundation for our people to succeed. 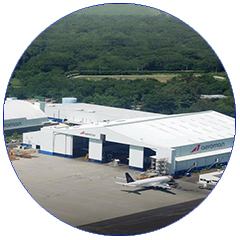 Mr. Colgan leads the company’s efforts to build and deliver a world class collection of capabilities and services to the aviation market. 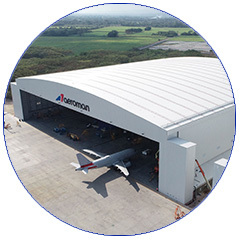 With 20+ years of aviation experience across the airline, MRO and technology verticals, his efforts are focused on aligning the company’s strategy with the aviation market needs to better deliver long-term value creation for MRO Holdings customers. 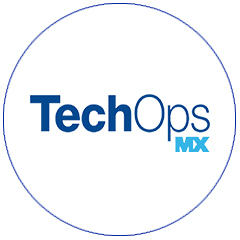 Mr. Cords leads the Operations team to evaluate current practices and harmonize, and integrate key processes across OpCos within MRO Holdings. 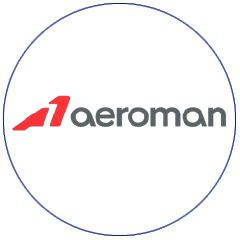 He has more than 17 years of aviation experience and most recently served as the President of Airlines & Fleets for StandardAero. Mr. Papayoti leads all commercial efforts across Sales, Customer Experience, Marketing and Branding. 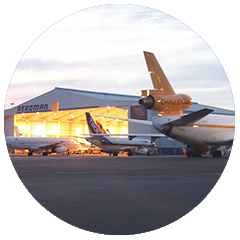 Basil works closely with each of our leadership teams and our customers to align the vision of MRO Holdings with their short and long term needs. 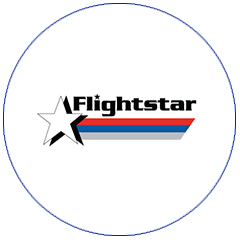 He has more than 30 years of aviation experience with Aircraft and Engine OEMs, Airline affiliated and Independent MROs, and most recently served as the President and Director of Engine Services at GA Telesis. Mr. Sol is responsible for oversight and operations of the company’s financial activities. He previously served as VP, Financial Planning & Control at Avianca, and was the former Corporate Controller & Financial Planning/ Reporting Director, TACA Airlines. 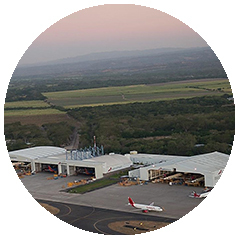 Mr. Sol brings over 16 years of experience in aviation. 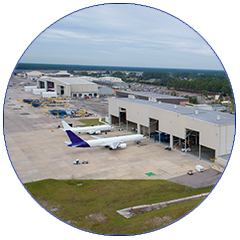 Mr. Brown provides oversight on all aspects of safety, quality, and compliance to the MRO Holdings portfolio, as well as leading the expansion of Technical Solutions, providing centralized and center-led support services for its OpCos. 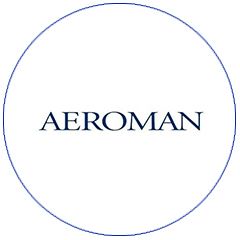 Gregg is a veteran of the United States Air Force, bringing over 30 years of aviation experience, including nearly 24 years at Southwest Airlines, and holds FAA licenses as an Airframe & Powerplant Mechanic and Private Pilot. 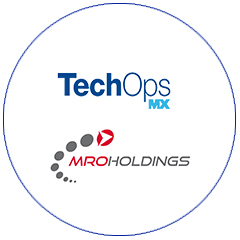 Mr. Hernandez helps accelerate MRO Holdings transformation through setting the platform to attract, and develop the best talent and building a culture of engagement, agility and innovation. He brings over 18 years of industry experience with a hands-on Business Partnership approach to Human Capital. At MRO Holdings, Our Community is global. We are committed to making a positive and lasting impact in the regions we live and work in through local organizations that focus on the empowerment and success of veterans and children. 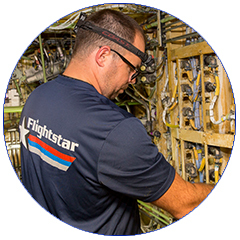 At MRO Holdings, we celebrate the efforts of the talented professionals who ensure the safety and security of our airborne aviation infrastructure every day, but especially on National Aviation Maintenance Technician Day which is observed on May 24th. It is named after Charles Edward Taylor, the man who built the engine used to power the airplane of the Wright Brothers in 1903. As part of the celebration, we spend the day building children's bikes with one of our business partners. MRO Holdings helps SOS Children's Villages to assure every child has the right to quality care and a safe environment in order to reach their full potential. We help by providing school supplies, and by working with our local communities to provide a loving and supporting environment for children who have been or are at risk of being separated from their families. For the past several years, MRO Holdings has supported Folds of Honor, an organization that since 2007 has carried on the noble mission of providing scholarships to the spouses and the children of America's fallen and disabled service-members. We join them in honoring their sacrifice and educating their legacy.